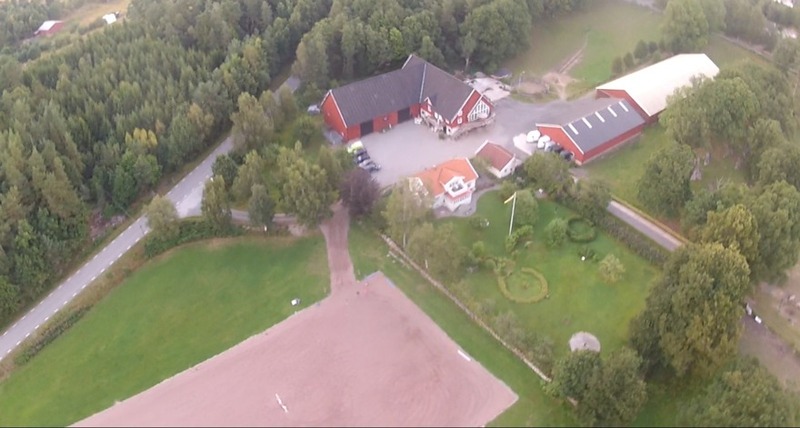 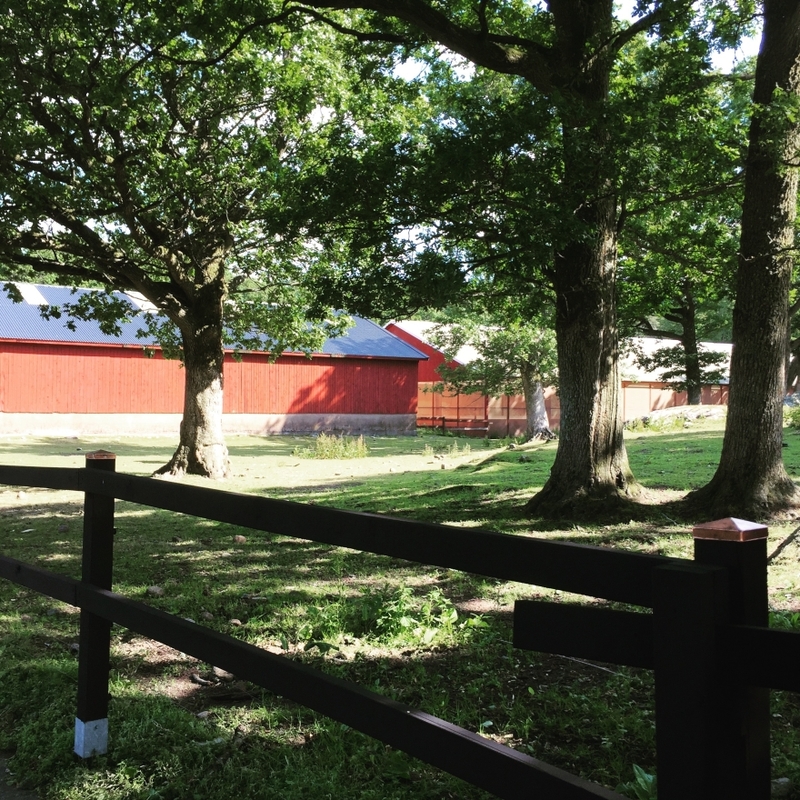 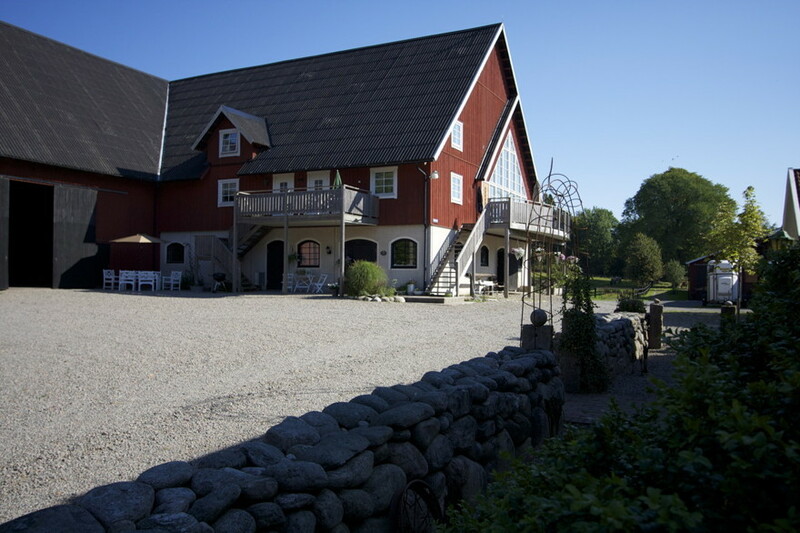 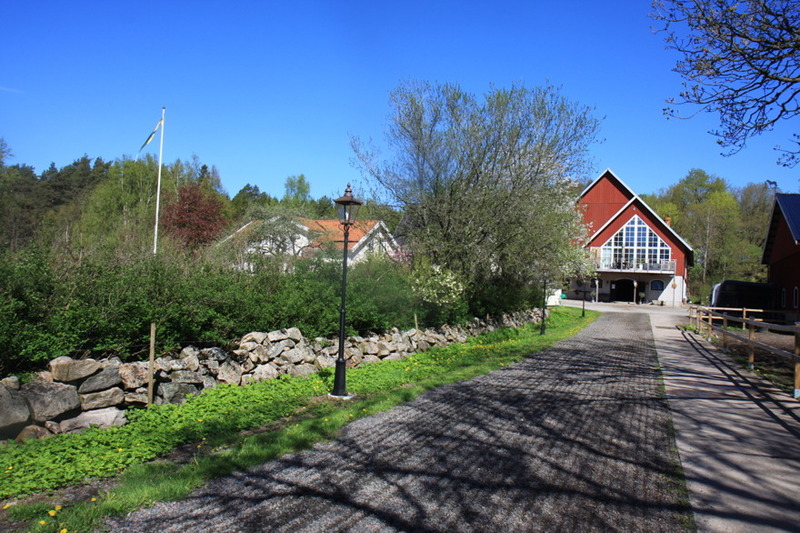 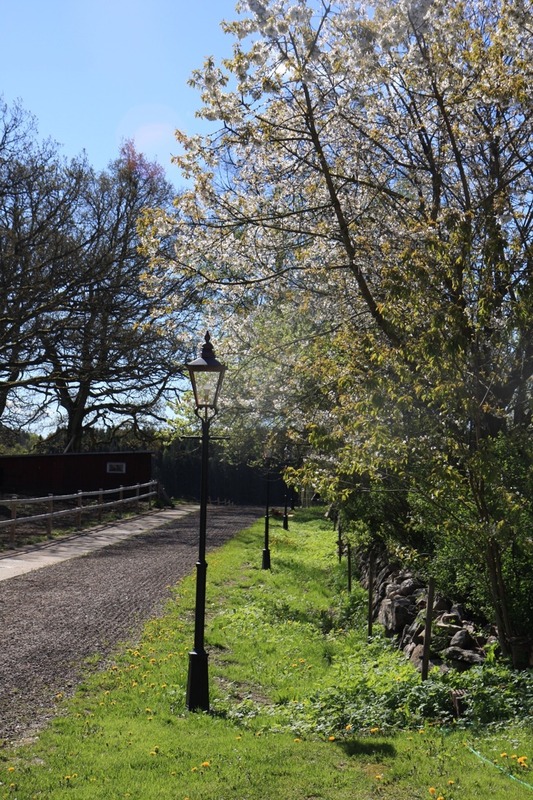 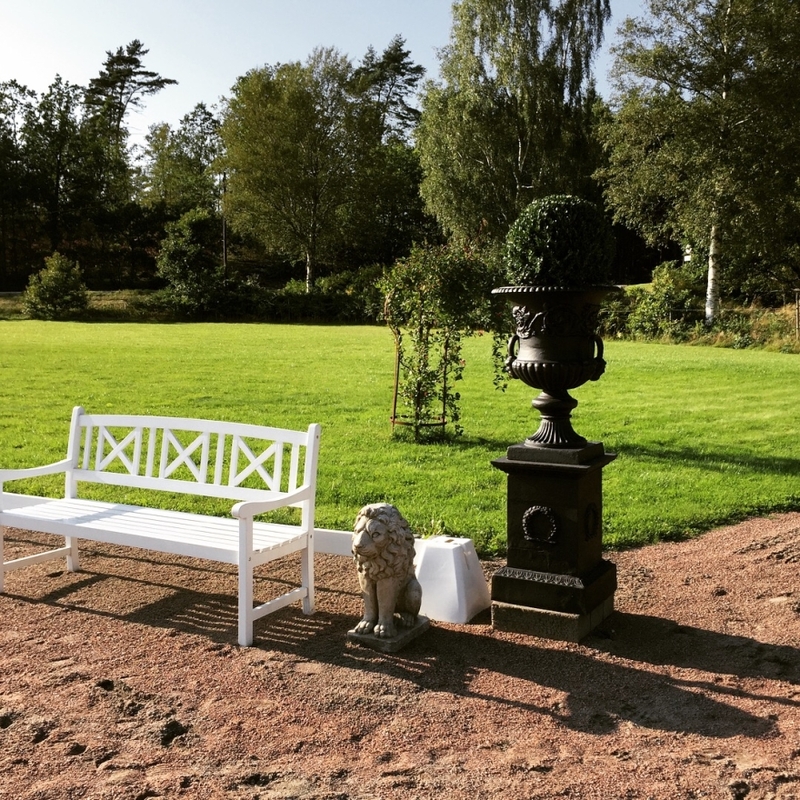 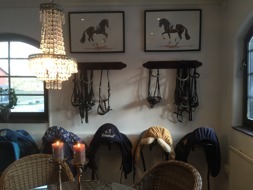 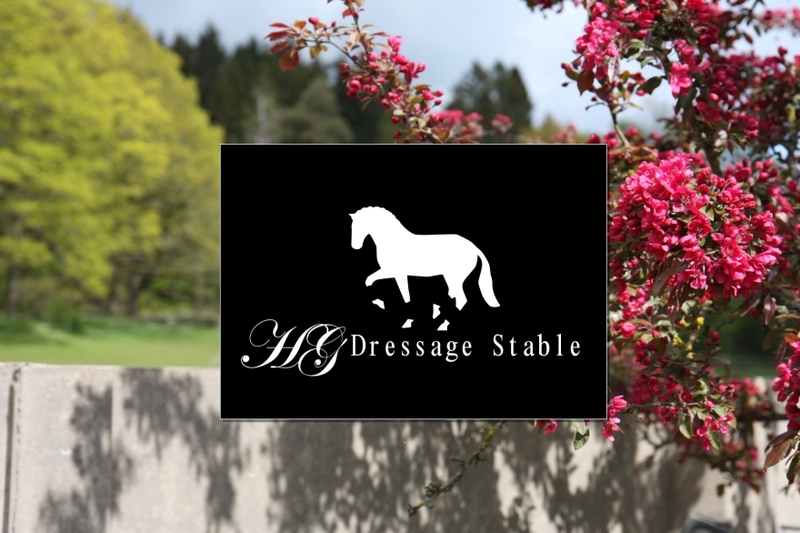 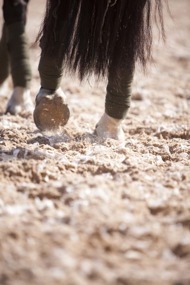 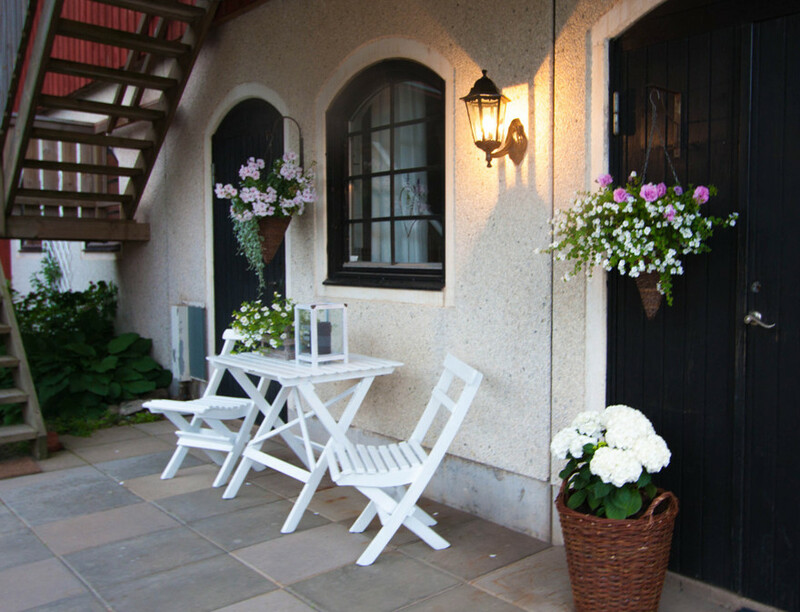 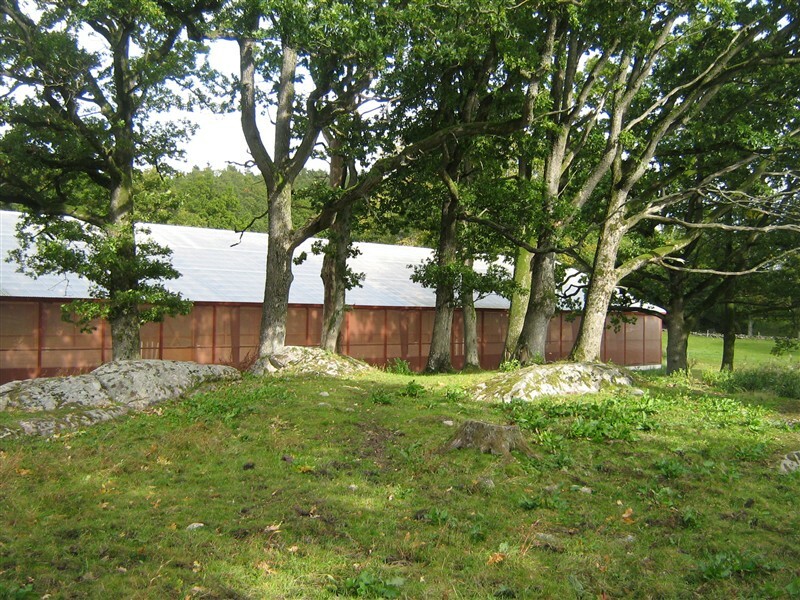 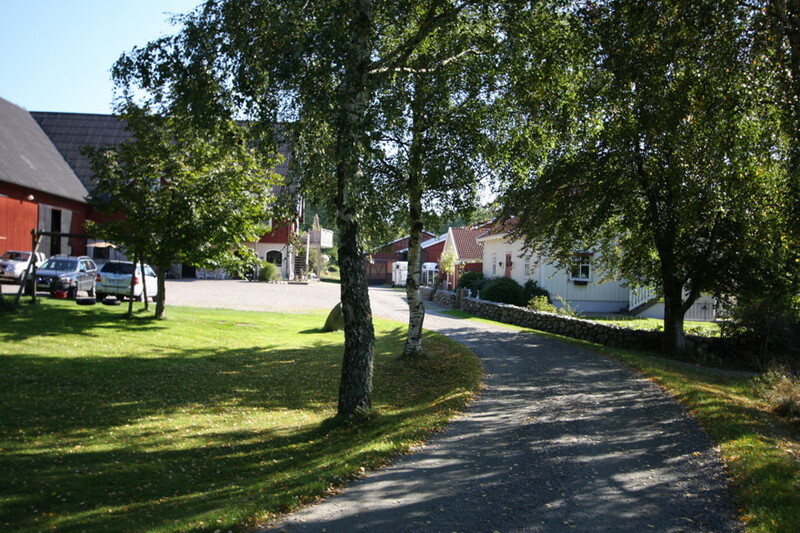 Hallagärde Farm is a horse business carried on in a beautiful place with interaction with nature. 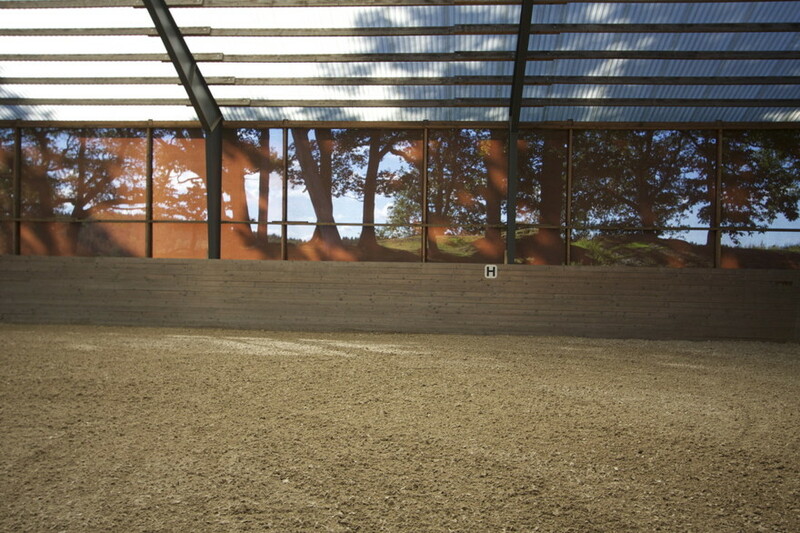 We want to give the horses a natural environment to live in, but also provide the comfort and facilites expected today on a horse riding center. 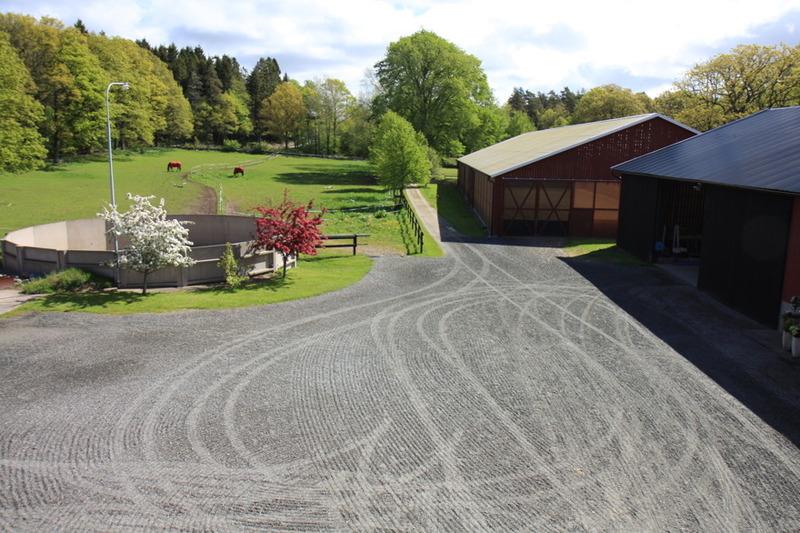 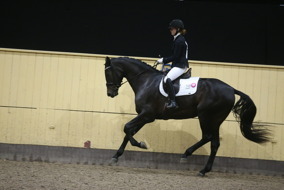 The facility currently provides 16 horse boxes, riding arena, outdoor arena, grass court, large paddocks and much more, check around the site to learn more. 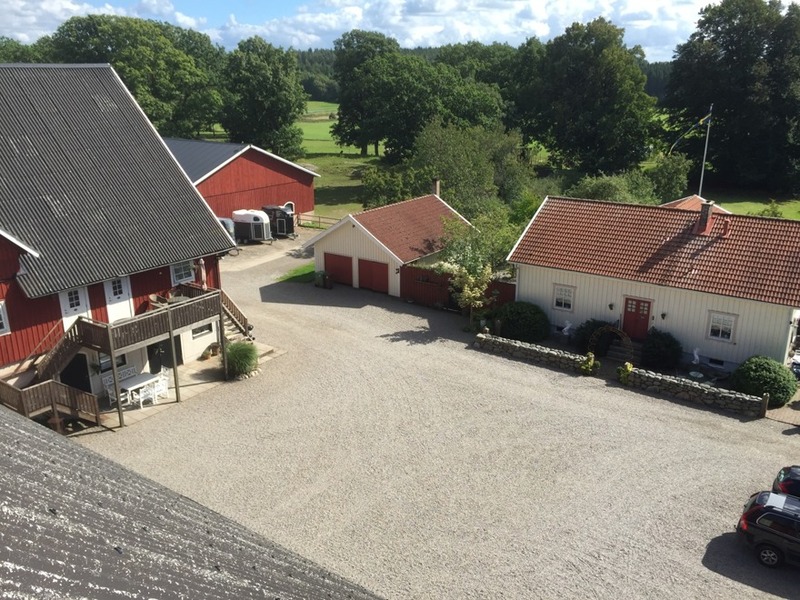 It is in our interest to develop and manage Hallagärde Farm to the extreme, so in the future we will also be seeing a walker and a lot more on the farm. 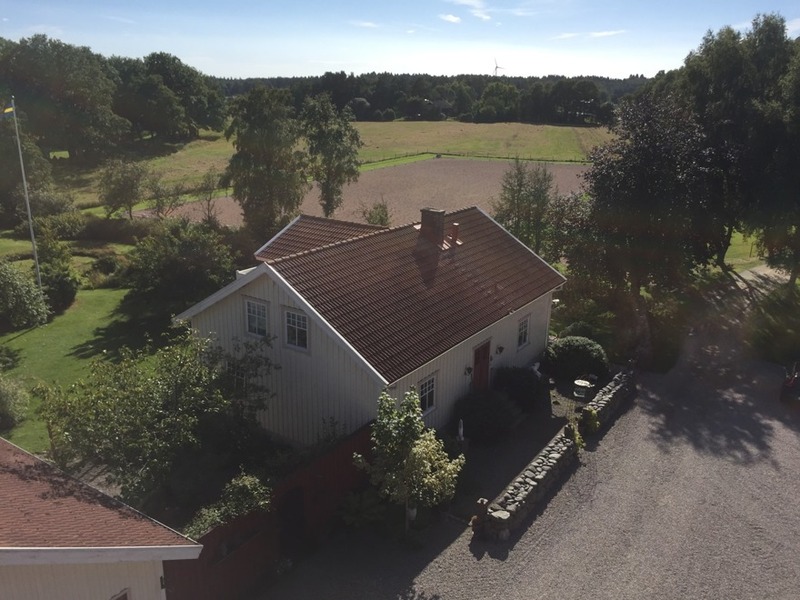 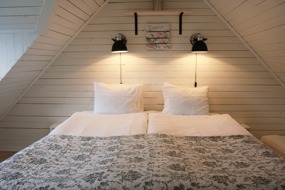 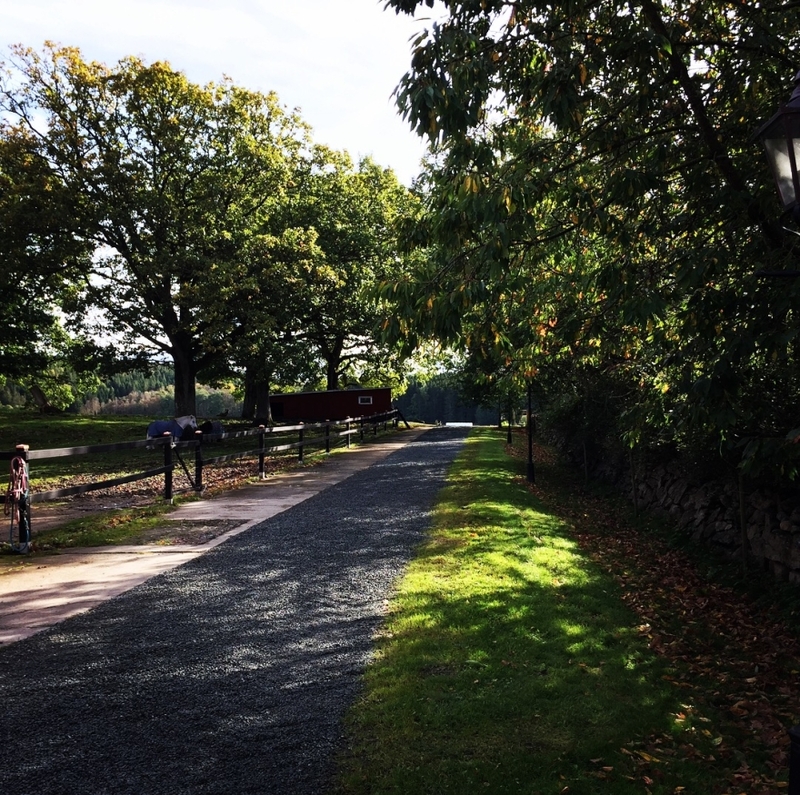 We run a small family business about 25 min from Kungsbacka and 20 minutes to Varberg. 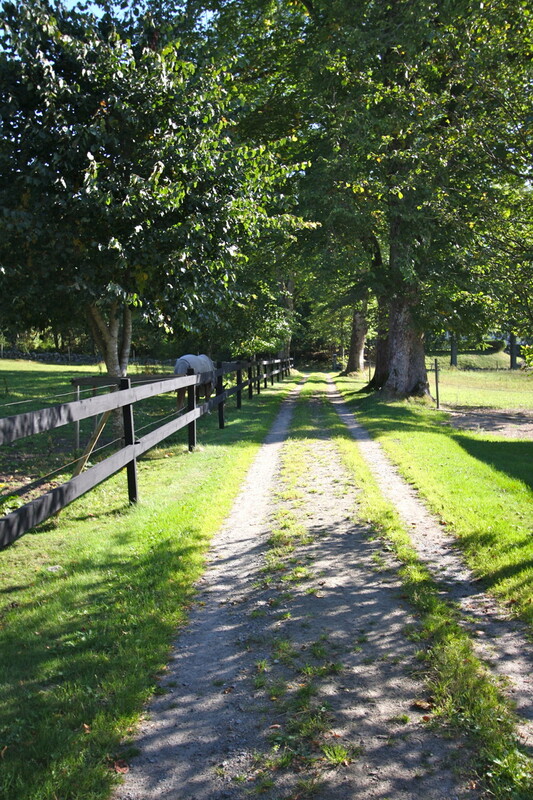 It takes 4 minutes to drive on the highway.